With a suitcase, a massage table and a dream, Mette immigrated from Denmark to Australia in 1994. Integrating mind, body and spirit she teaches with passion and humility. Personal development is an integral part of all Mettes teachings and her unique approach encourages her students to grow, drawing out their full potential. She seamlessly incorporates cultural and spiritual aspects of Danish life into her teaching, inspiring a generation of Ka Huna therapists. When your body is healthy and your temple is strong, clean and full of energy, life has an ease to it. Learn about the magic KaHuna can offer. Identify your pain, discover what the different body parts have to tell you. How is this limiting you, how can it be set free? What actions can we take to let it go? 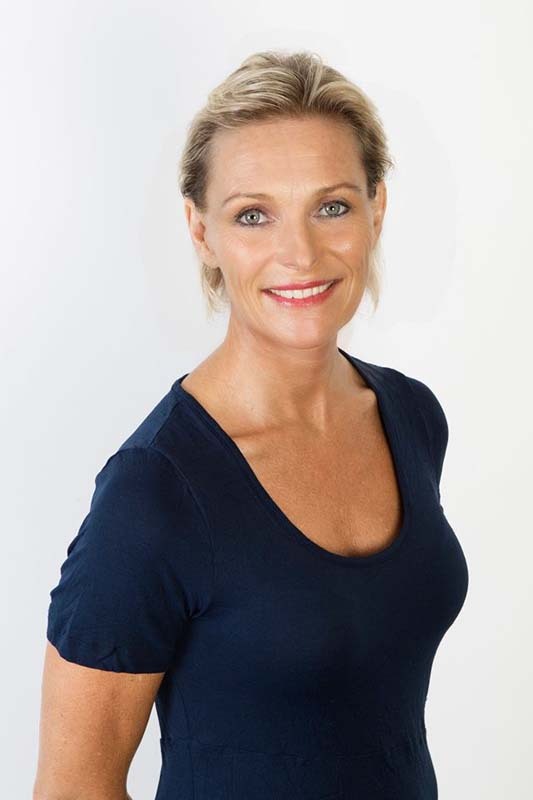 Mette teaches you how to heal more quickly and completely using meditation, body language, sound, touch, movement and KaHuna massage.